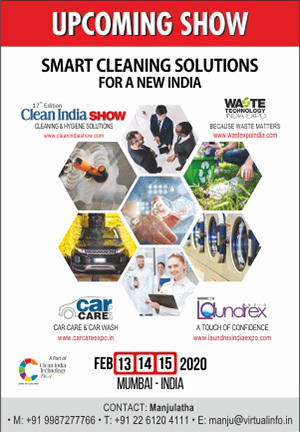 The laundry & dry-cleaning market in India is growing at a fast pace with more and more people entering into the business. 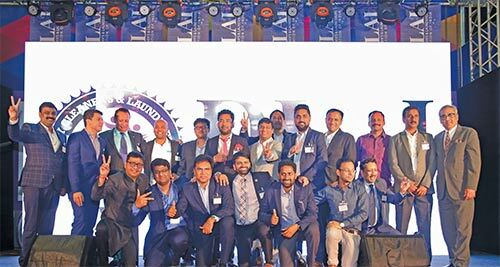 People between 20 to 60 years from various professions such as engineers, students, IT professionals, and others are setting up laundry and dry-cleaning service centres in the retail and commercial segments. Right from family-run model to franchisee outlets to the local washer man linen care business is flourishing. 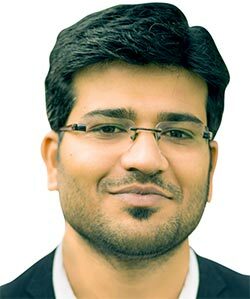 Yash Sama analyses the factors that is leading this growth in the linen care service industry. City life today is confined to 9-6pm job, home and children; thus, leaving less time in hand for individuals to attend to other things. There is, thus, a rising demand for convenience services. Working couples are often too exhausted at the end of the day to do their own laundry. Students in the age range of 19 to 25, and living by themselves resort to away-from-home solutions like laundromats. Besides, the changing linen quality and branded clothes wear, restrict home wash, leading to dependency on specialised washing services of the launderer. Moreover, with more and more homes having working women, home wash is fast becoming redundant. Even the housewives within the city are more likely to pay the laundry guys to do the household washing, as they are busy with the children and husbands daily routine. As a result, currently there is a quick growth in outsourcing. Another reason for the increasing demand for these services is the ratio of professional personnel who wear formal business clothes. Some also have to wear suits or jackets which cannot be washed at home or traditionally. Also, India is a country where there are a lot of festivals. At such time people tend to buy new clothes or get their fine clothes dry cleaned. In fact, large parts of North experience a high demand during the end of winter as individuals launder/dry clean expensive winter wear before storing them inside for the next season. Similarly, there are special occasions, functions and events too where people wear different fabrics which require professional dry cleaning to maintain their form and life span which gives a boost to the laundry sector, as it cannot be done customarily. In addition, other material which require professional laundry services include rugs, carpets, curtains, blankets and leather covers. Customers want convenience. The whole world is going digital, so why not the laundry business too? The linen care services today is also getting digital. 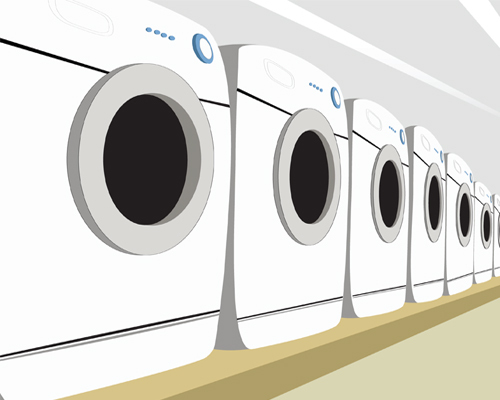 Technology is one of the reasons in the growth of laundry business. For most of the people, it is not just getting laundry done, but looking at the lifestyle, they do not have the time to take their dirty clothes to the washers’ shop. Today, there are software which enable the people to sit at home and call the laundry guys. 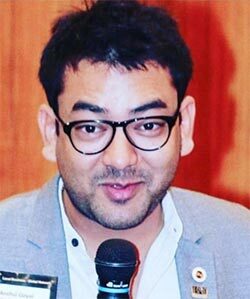 A good size of laundry business could be started with a minimum investment of Rs15-20 lakhs with pick-up and drop facilities. Besides, one could invest in dry-cleaning machine in addition. The cost of investment on the dry-cleaning machine depends on its and technology. Cost is also influenced by the location as it differs in tier-1 and tier-2 cities. This cost also includes rental, electricity, manpower and logistics cost. Anything worked out economically would certainly justify the cost of services in any part of the country as it depends on the target customers one is looking to cater to. Service charges for dry cleaning are lucrative, which provides good scope on revenue. This process is equally challenging. 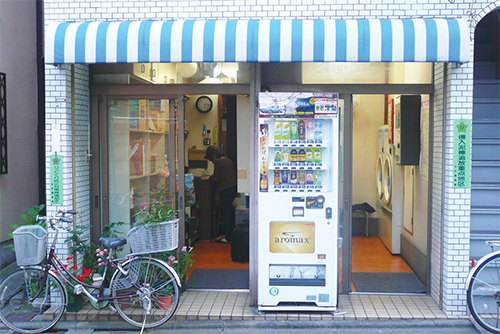 There are laundries offering services from a per kilogramme basis to as good as newly packed garments. Cost would differ based on service model of valueadd service. Delivery van ranges from a basic cost of rupees six lakhs onwards and customised shelfing and racks vary between Rs1-3 lakhs with customisation. Maintenance of delivery vans is to be planned at regular intervals for efficient delivery schedules and services. It ranges from 6-8% annually of the vehicle cost. Dry-cleaning and Laundry being into service segment, has a vital role in respect to the location and geographical conditions. It must be in an easy proximity, with comfortable parking space and neat hygienic surrounding. 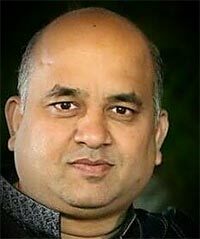 Right locational presence could totally change the matrices of the way the business is performed. Isolated location may attract various additional promotion and transportation costs and may not lead to the desired sales despite being the best nature of service — solely due to the issue of nonavailability to the larger crowds in the market. 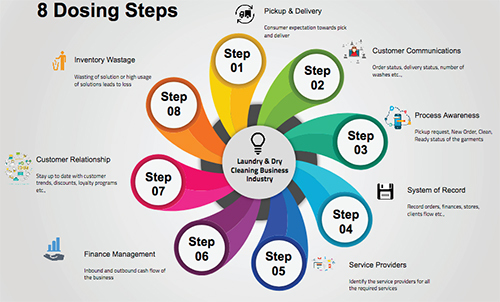 These services are being in demand for largely MIG – HIG and professionals, hence the schedule and occupancy will help right laundry location to retain customers. The right service performed by the right person, never goes unnoticed. Customer service and customer relationship management are important in any service industry. As eating habits vary from person to person, so is wearing habits of all individuals. There is no standard yardstick for measuring customer habits for washing. 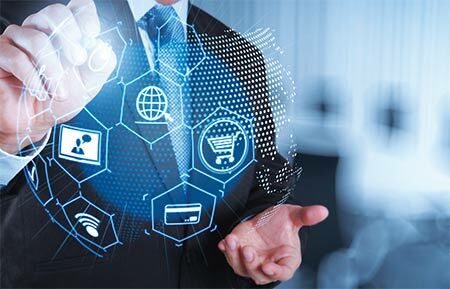 Pickup and delivery, specific time schedules, SMS, Mobile Apps, portal support system, CRM softwares, order tracking support, onsite credit card punching, online payment services, customised services, express delivery orders, specialised packaging, tailor made cost packages, specifics on starch levels, fabric folding patterns and customised fragrance. It has been one of the biggest challenges for Indian laundry operators to meet the processes and washing systems for Indian fabrics to utmost satisfaction of these customers. Here is where the talent, prescribed skill set and experience of dry cleaning and laundry operators count. Customer service for Laundry is unique, as we are not only dealing with a service but also as a product company. Users need to be educated before processing of their expensive garments especially in a nation like India with so much of diversity in apparels. Keeping in mind the potential repeated transactions from a single user, customer service has to be top notch with a lot of emphasis on training of front line staff. With doorstep service picking up in metros, we are expected to be trained and tech enabled to the level of leading e-commerce companies to maintain desired level of satisfaction among the users. They will pick up the dirty clothes and also deliver it whenever you want. The demand and growth of the service segment are likely to stay and further improve the quality of delivery by launderers with increased use of technology. This, in turn, will see many more start-ups coming up at every corner of the street. What is critical now is, would the service industry keep pace with this demand? Would technology be made available in India to meet launderers’ requirements? What would be the scene three years from now? Is to wait and watch. Will GST dry up Dry Cleaning Industry?